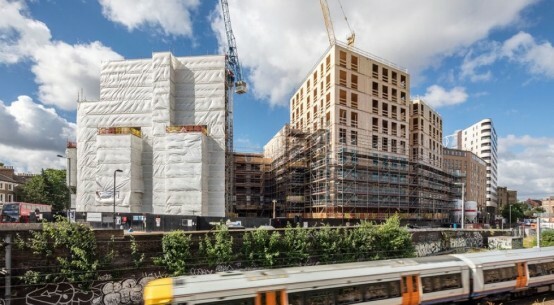 The Passive House Institute has upgraded their tried and tested Passive House Planning Package (PHPP) tool for designing energy efficient buildings. This latest upgrade not only allows reliable calculation of the energy demand in accordance with internationally applicable criteria, it also takes into account energy generation on or near the building. 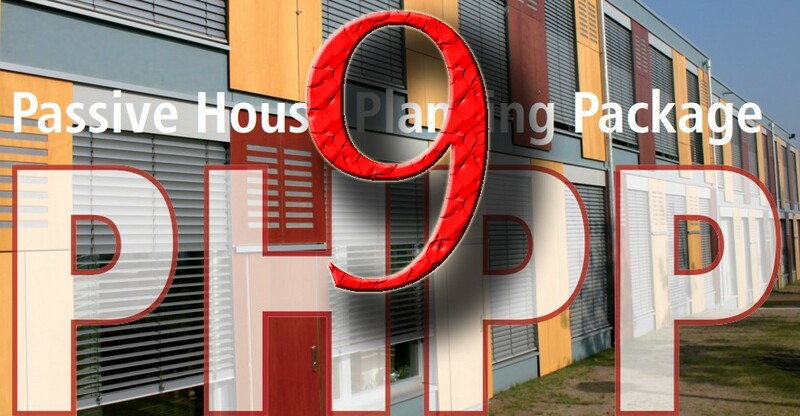 A German edition of the latest edition, ‘PHPP 9’ has already been successfully used in practice; the English version will be presented at the UK Passivhaus Conference taking place in October in London. “With this upgrade, designers can now compare numerous design or retrofit situations in a comprehensible manner”, says Jan Steiger, who coordinates the development of the tool at the international Passive House Institute. 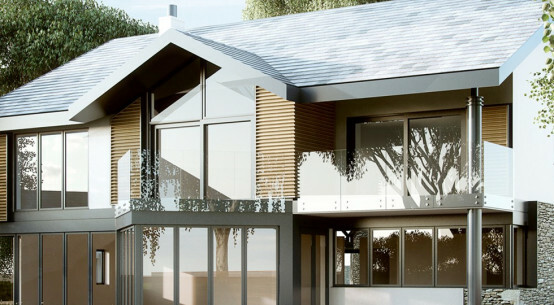 In addition to the established Passive House Classic, there are now also the Passive House Plus and the Passive House Premium classes, where energy generation is taken into account based on clearly defined criteria. 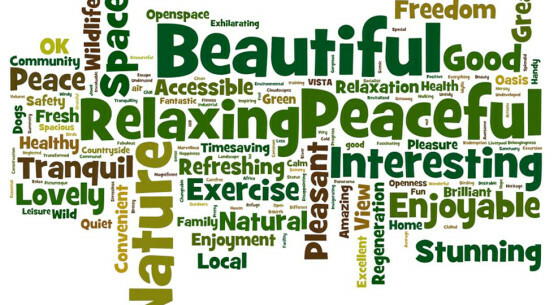 The building’s energy demand is determined according to a system based on ‘Primary Energy Renewable’ (PER). PHPP 9 also includes other innovative upgrades, for example you can now calculate the financial benefits from using heat recovery from specific household water uses such as heated shower water. Different options for a particular measure can now be tested with reference to their effects. In this way it is possible to predict improvement in efficiency from particular refurbishment options. In addition, the EnerPHit criteria for retrofits can now be applied internationally without restriction, with building component requirements suiting relevant climate zones. Workshops on PHPP 9 will be held in Europe in the coming weeks. At the Passive House conference in the UK, Jessica Grove-Smith of the Passive House Institute will introduce the design tool and the new certification categories on 19 October in London and on 21 October in Glasgow. 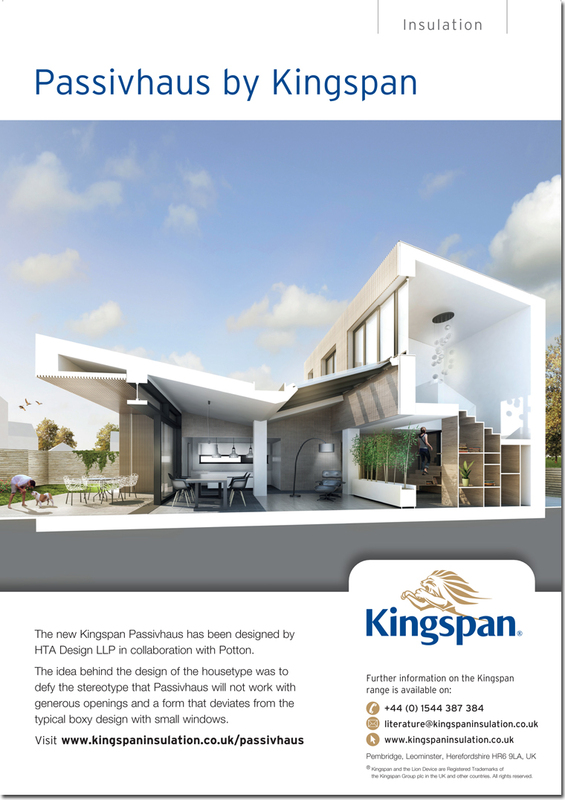 For many years now the Passive House Planning Package has provided architects, designers and energy consultants the ability to optimise a building design on the basis of clear facts and figures. This Excel-based calculation tool serves not only as a reliable planning aid but also serves to provide and ensure proof of compliance with the strict criteria of the Passive House Standard and the EnerPHit Standard for retrofits. 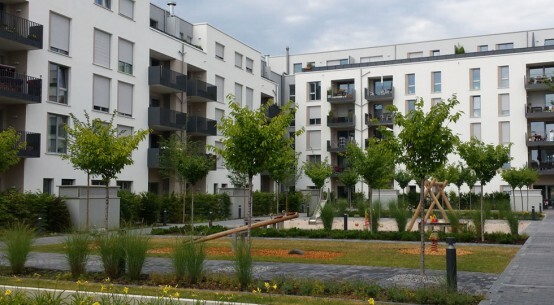 Due to its high accuracy in energy balance calculation, the PHPP is perfectly suitable for planning Nearly Zero-Energy Buildings (NZEB) as stipulated in the EU’s Energy Performance of Buildings Directive. The user handbook not only offers a description on how to use the tool, but also acts as a guide to successfully design working Passive House buildings. 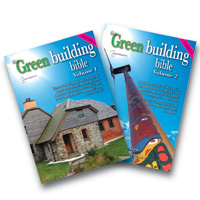 Both PHPP and designPH can be purchased all over the world from accredited partners of the Passive House Institute.